A beautiful, full-colour cookbook that shows readers how to create and enhance spectacular Spanish dishes by using specialty olive oils and vinegars. Traditional Spanish cooking is famous for its fragrant spices, fresh herbs, and delicate touch of citrus. Whether you’re a novice to Spanish cuisine or a seasoned cook, this brand-new cookbook will inspire and guide you through the finest classic Spanish recipes. Captivate dinner guests with authentic dishes from Spain including gazpacho, empanada, ensalata ruse, paella, patatas bravas, albondigas, tortilla with salsa verde, ceviche, homemade chorizo, and Crème Catalan. Revel in a variety of recipes for classic Spanish sherry cocktails and, of course, sangria. 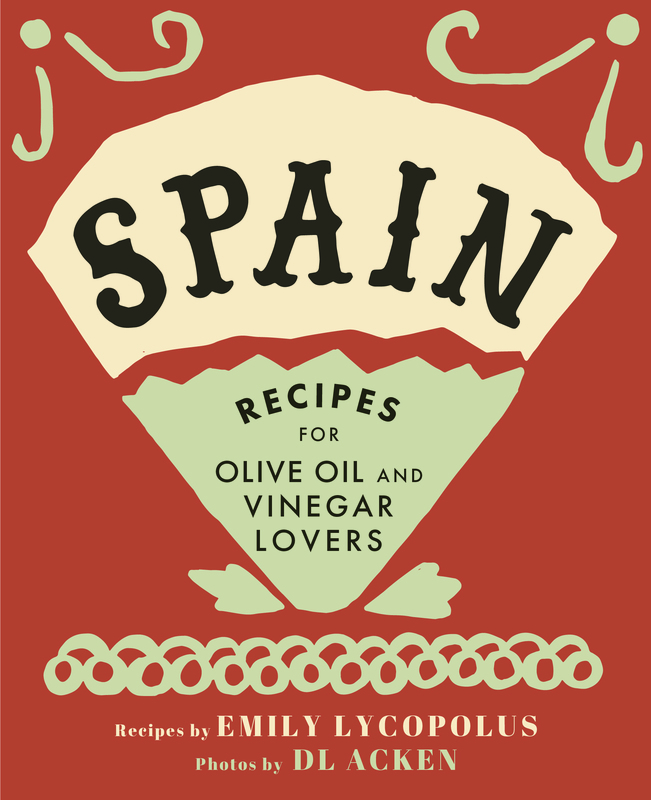 With fifty recipes for tapas, soups, mains, and cocktails, Spain will inspire countless memorable meals. ¡Salud!